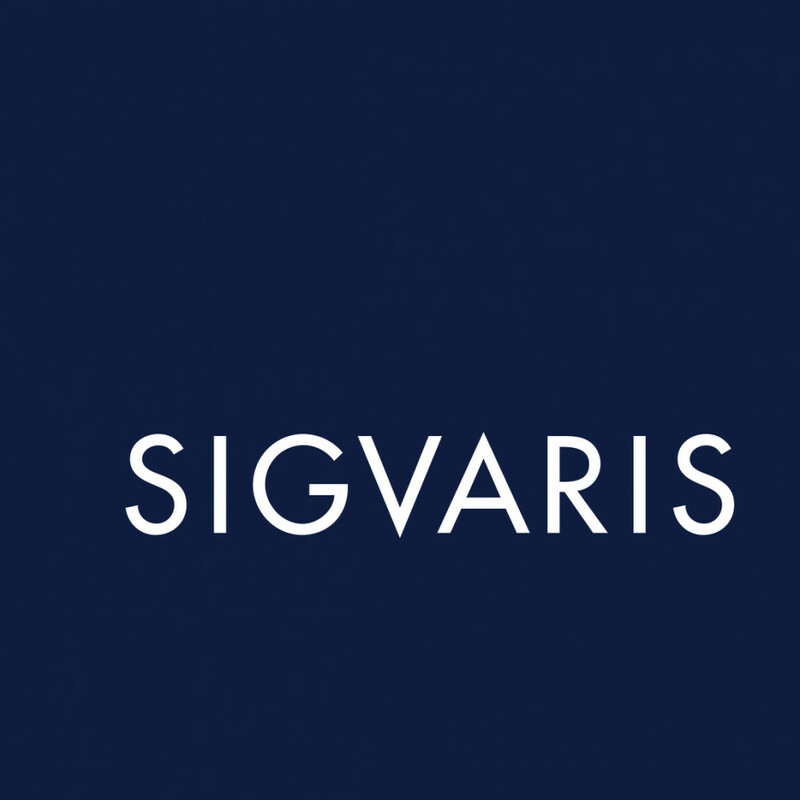 Sigvaris Advance Armsleeve was developed in collaboration with patients and clinicians to create a comfortable and effective armsleeve for every-day wear. 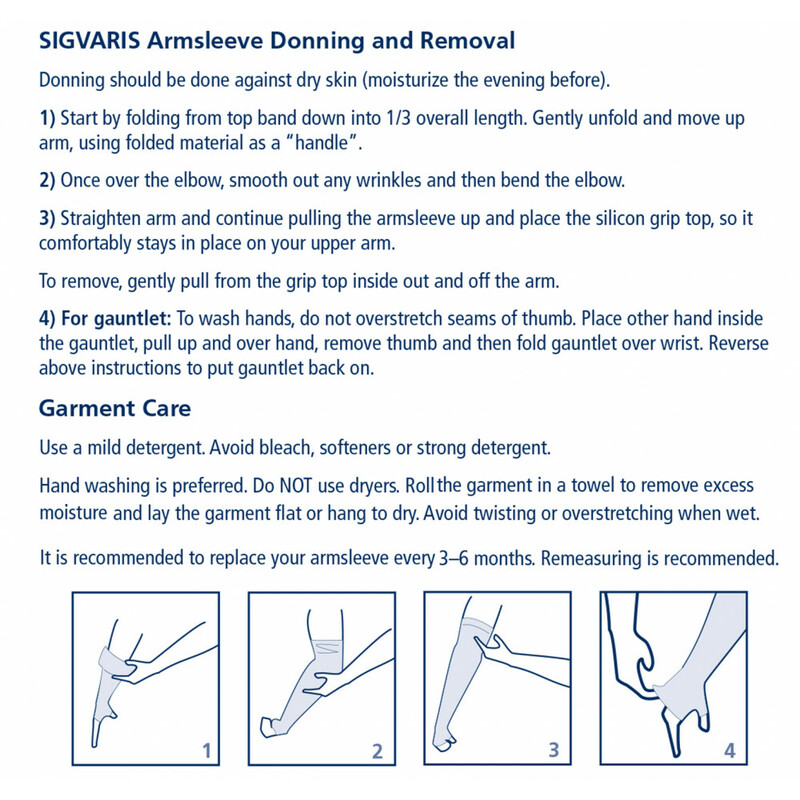 The Grip-top Sensinnov® top-band won't damage sensitive skin. Silicone is applied thinly to the band for breathability and allows the band to stay in place on the arm and fit comfortably all day. 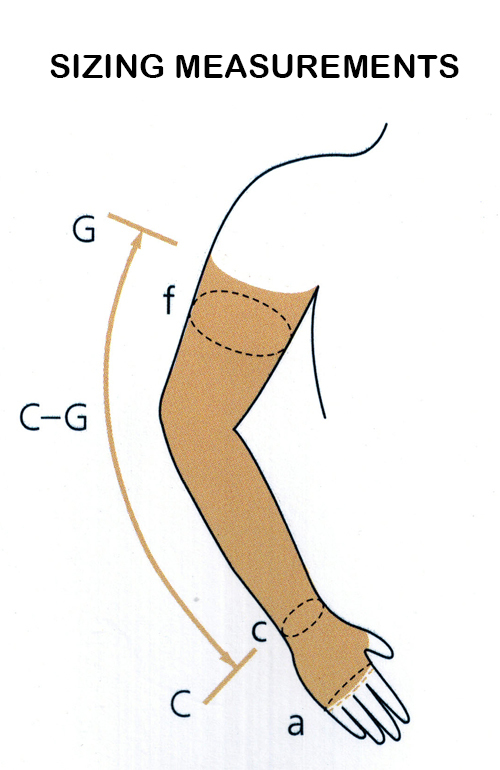 Compression garments are rated by the amount of pressure that they apply to the skin surface in millimeters of mercury (mmHg). Lower ratings provide enough pressure for comfort and some preventative properties. Higher ratings will also provide comfort but also provide more therapeutic levels of pressure needed to treat some more severe conditions. 15 - 20 mmHg rated stockings are considered light compression and can be helpful in minimizing varicose veins, spider veins, edema, thrombosis or venous insufficiency. 30 - 40 mmHg rated compression garments are considered medium medical compression and are chosen if you have moderate to severe edema, after a vein treatment like vein stripping, as a treatment for ulcers, and to combat diseases like lymphedema. 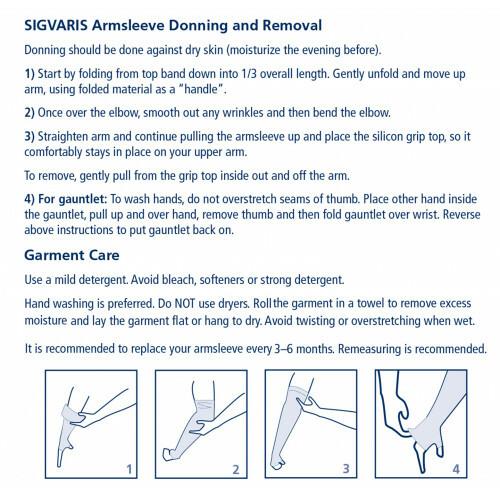 Garments with this rating should only be purchased on the advice of a physician or other health professional to avoid causing additional medical damage or injury. 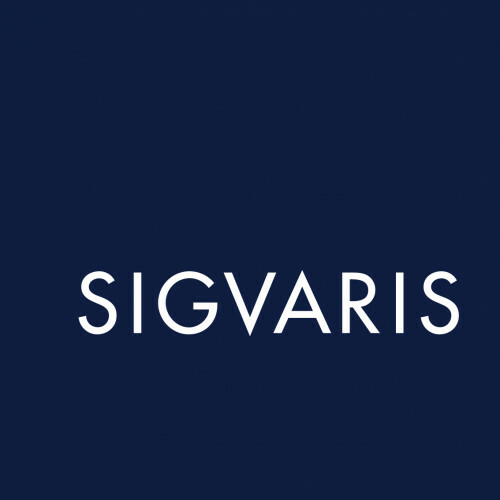 Sigvaris Advance Armsleeve was developed in collaboration with patients and clinicians to create a..